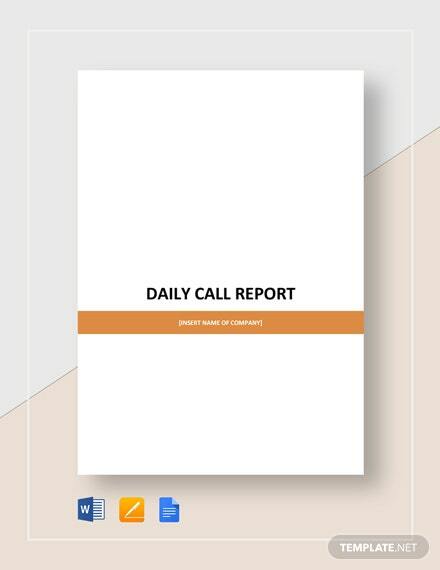 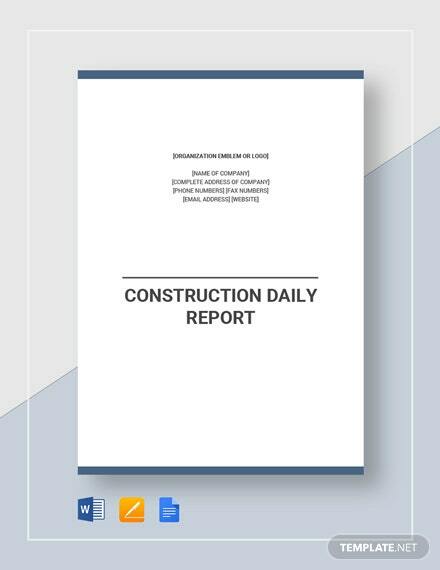 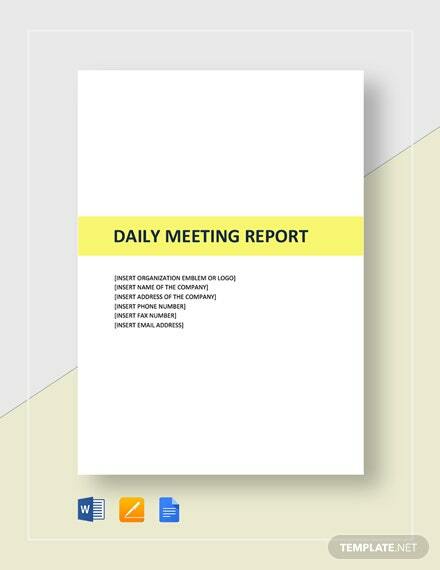 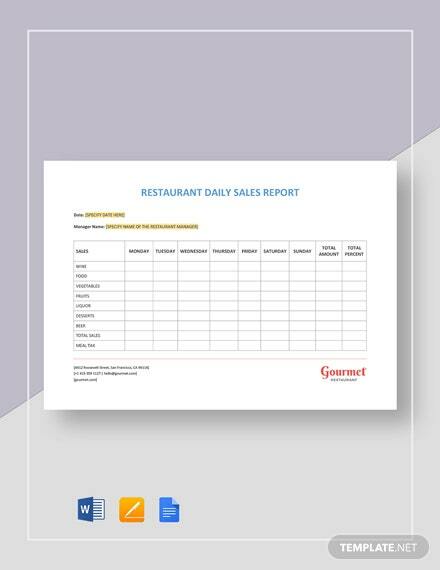 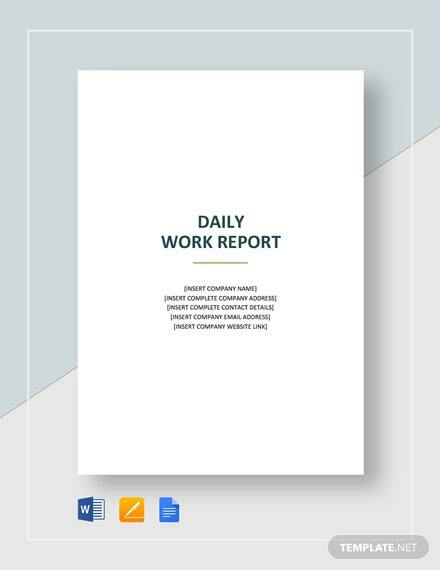 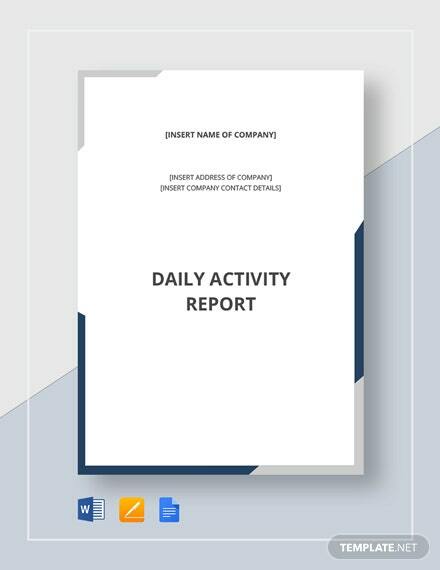 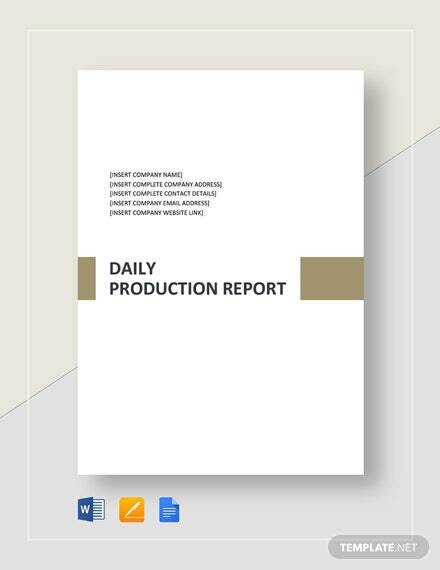 If you need something that can help you with your construction project’s documentation, then a Construction Daily Report Template is just what you need. 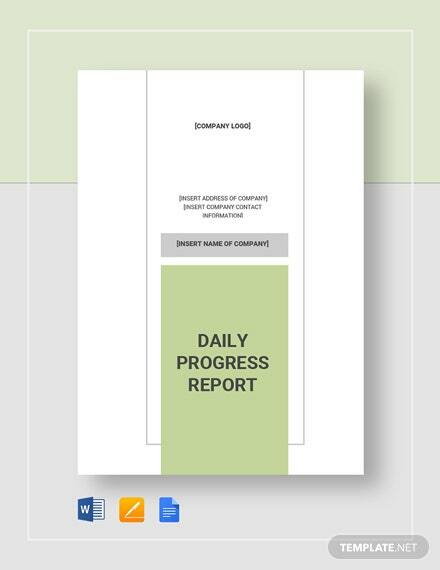 This is needed to ensure that the stakeholders are +More kept informed about what is going on with the project and how things are going overall. 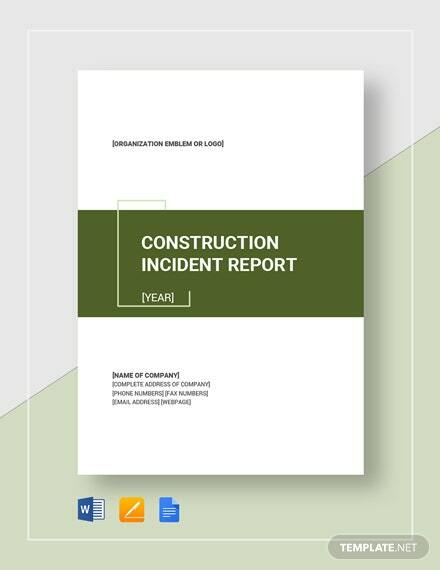 Among the details included in such a report would include site conditions, what works were done, any incidents that occurred, and various others. 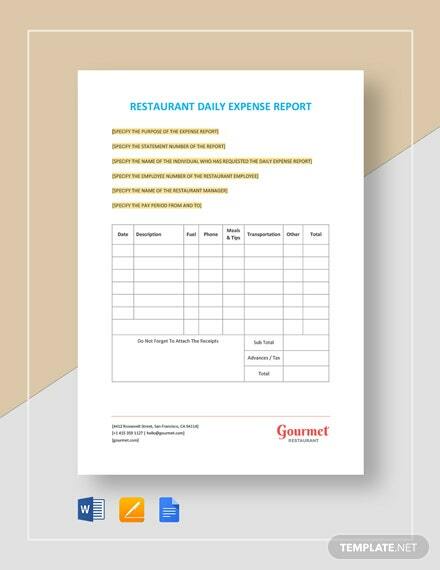 Should you decide to get one of ours, you can expect it to be well-made, easy to edit or customize, and is printable personally or through commercial means. 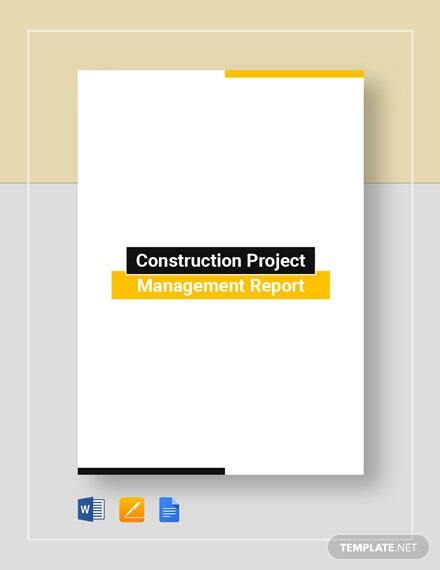 Act now and help your construction project progress even further.